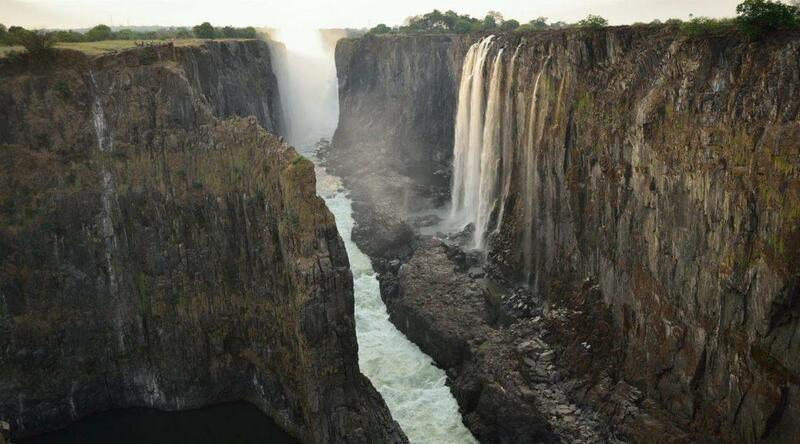 Zambia shares the incredible Victoria Falls with Zimbabwe. You will be as amazed at this spectacular sight just as David Livingstone was in 1855, being the first white man to lay eyes on it, saying ‘scenes so lovely must have been gazed upon by angels in their flight‘. If you slip across the border you can see these iconic falls from the Zimbabwean side as well. Otherwise you can take a helicopter/microlite/scenic flight from Livingstone to see them from the sky. If you are really courageous you can splash in Devil’s Pool from where you can look right over the edge of these massive falls. For the adrenaline junkies there are a variety of activities to enjoy on the Zambezi River. You can go white water rafting, abseiling, swinging or bungee jumping over Batoka Gorge. South Luangwa and Kafue are the most popular National Parks of Zambia but the Liuwa Plains National Park is also a favourite for people who have visited there. 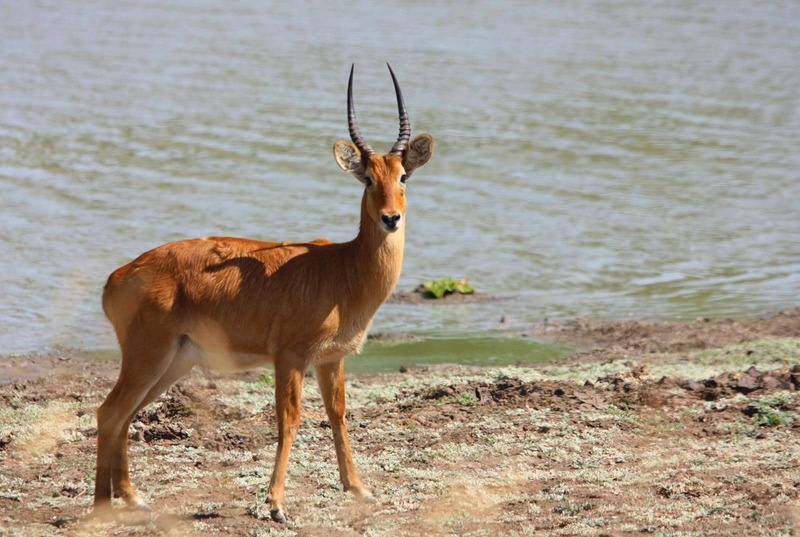 The ambiance and spectacular number of animals in South Luangwa is extraordinary, while Kafue is the biggest game park in Africa. November, the beginning of the rainy season, is the best time to visit Liuwa Plains. You will then not only see dramatic skylines and pans exploding with flowers, but also large herds of wildebeest migrating from neighbouring Angola. 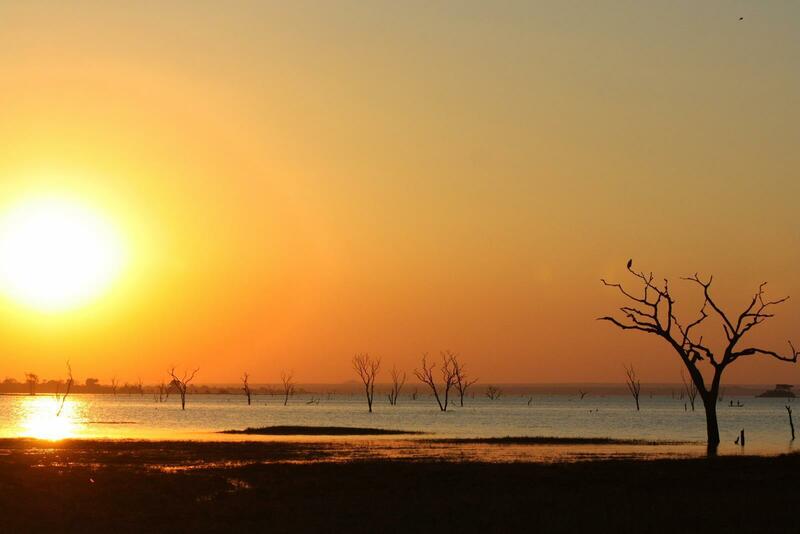 South Luangwa has a special ambiance. Itechi-Techi Dam in the southern section of Kafue NP. Early morning on the Busanga Plains in northern Kafue. Many of the smaller parks boast beautiful landscapes and prolific birdlife. More than 420 bird species have been recorded in Lochinvar, which is situated on the southern edge of the Kafue flats. Over one million fruit bats roost annually in the swamp forests of the Kasanka National Park which is situated west of South Luangwa. Over 330 bird species have also been recorded in Kasanka, including rarities like Pel’s fishing owl, Pygmy goose, Ross’s loerie, Osprey and Wattled cranes and Shoebill storks. 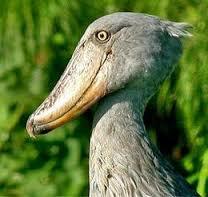 The nearby Bangweulu Swamps also offers amazing birding. The Zambezi is Africa’s fourth largest river system and it runs through six countries on its 2 574km long journey to the Indian Ocean. This mighty river which has been harnessed for hydroelectric power at various points, including the Kariba Dam between Zambia and Zimbabwe and Cahora Bassa Dam in Mozambique, has humble beginnings in western Zambia as a little spring that discharges water at around 30 litres per second. Thus the Zambezi starts as a little puddle, but it is exciting to follow its rapid growth. Barely 3km from the source it has formed into a stream about two metres wide and another 60km downstream it increases so much in volume that it feeds a 33KV hydroelectric plant. Small beginnings for the mighty Zambezi River. Whilst the Victoria Falls are Zambia’s best known attraction, few people know that the Kalambo Falls are at 221m is the second highest uninterrupted waterfall in Africa. 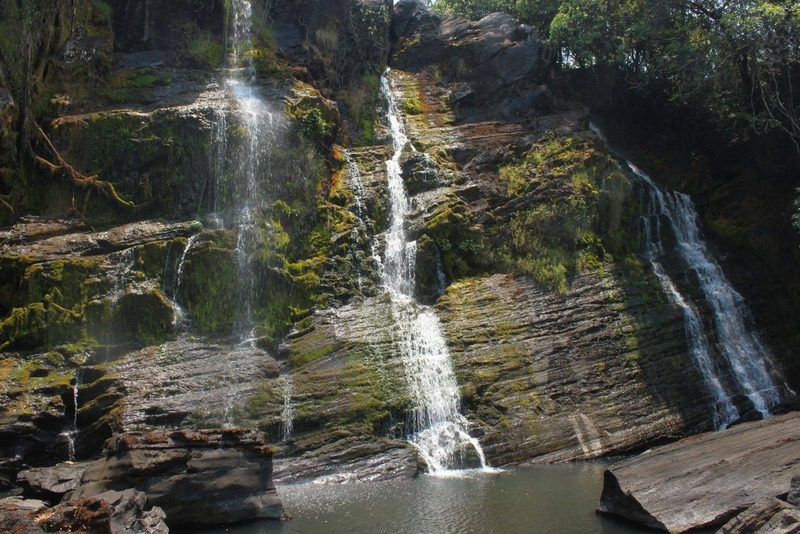 There also are a number of little-known but beautiful waterfalls that are worth visiting during or shortly after the rainy season (November to April). Zambia consists of three separate plateaux (Southern, Eastern/Central and Northern/North-western), each one separated from the next by escarpments that drain the plateaux in the form of spectacular waterfalls. Get the guide book published by Quentin Allen and Ilse Mwanza to explore these spectacular falls. Nyambwezu is one of the many lesser known falls of Zambia. When the famous explorer David Livingstone died in Zambia, his heart was removed and buried under a tree at what is today known as the Livingstone Memorial Site. Apart from various other monuments and museums, Shiwa Nganda (Africa House) has an interesting history. Stewart Gore Brown built Shiwa Nganda for his young English wife in the early 1900’s. The intriguing tale of his commitment to his dream and of her unhappiness in this magnificent home as well as in Zambia can be read in the book ‘The Africa House’. 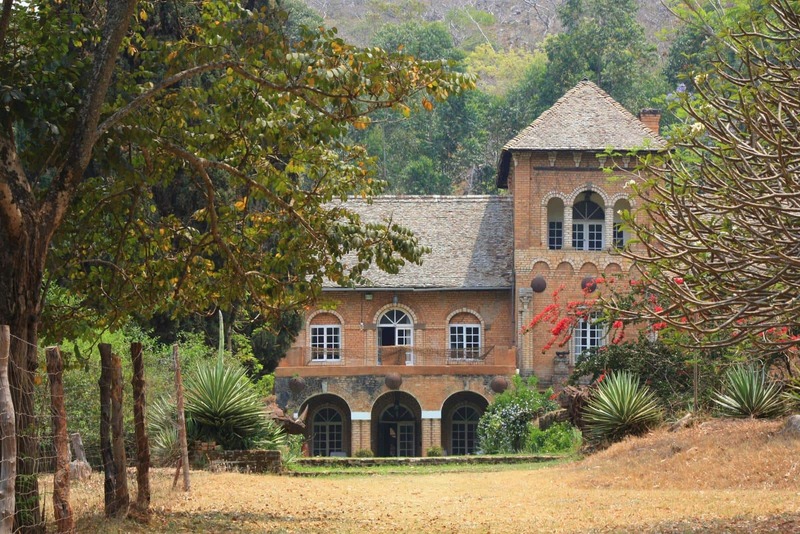 The mansion in northern Zambia can be visited by appointment. Shiwa Nganda was built in the early 1900’s by Stewart Gore Brown. 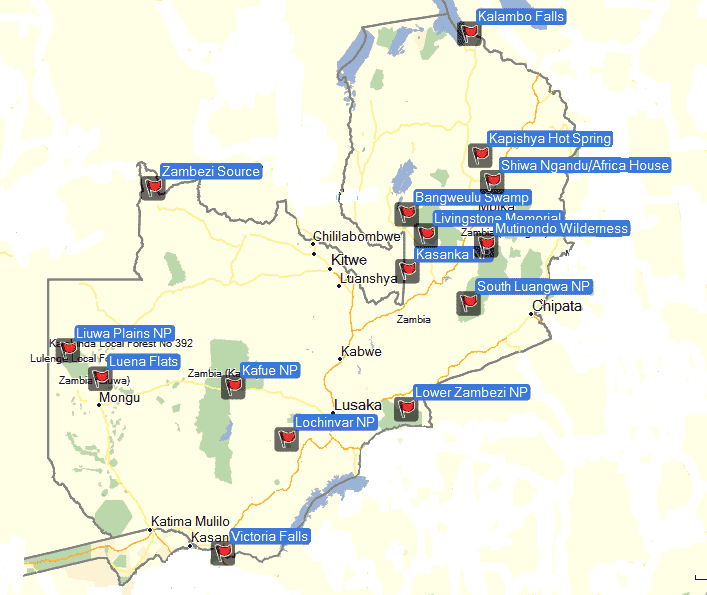 Zambia has three major rivers: Kafue, Luangwa and Zambezi. All three are great for fishing and at certain times of the year keen fishermen contest to catch Tiger fish, mostly from boats. 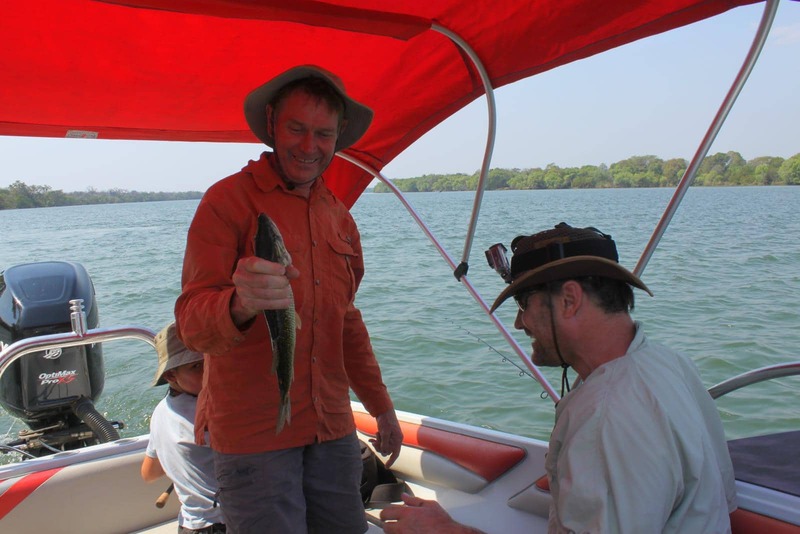 Fishing on the Kafue River. 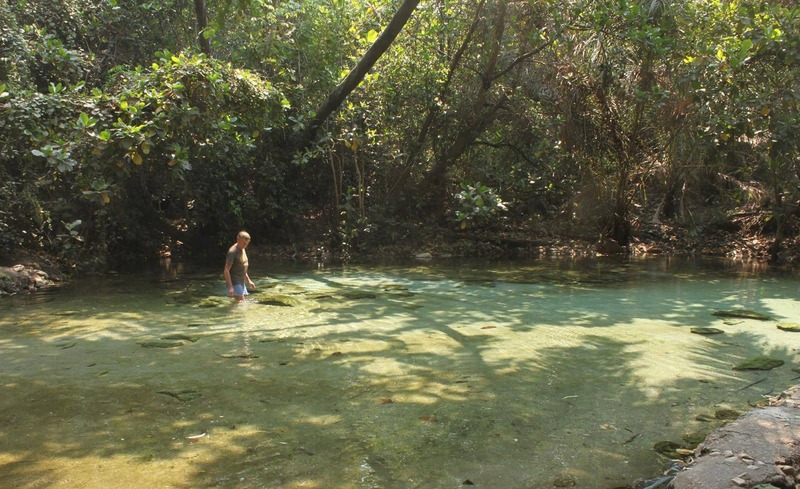 Zambia has some pristine wilderness areas to visit, like the Mutinondo Wilderness Area and Kapishya Hot Spring in the north-east and Luena Flats in the south-west. Mutinondo is a unique geographical area, covering 10 000 hectares and provides habitat to over 1 000 plant and 324 bird species. 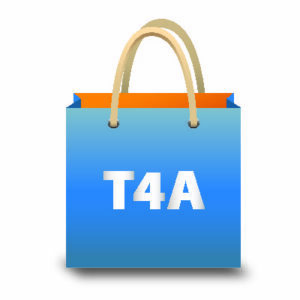 There are over 50km of hiking/cycling trails, all maintained and signposted. The paths meander at times next to the Musamfushi River, through Miombo and riverine forest to various waterfalls, pools and around gigantic black granite rock domes. 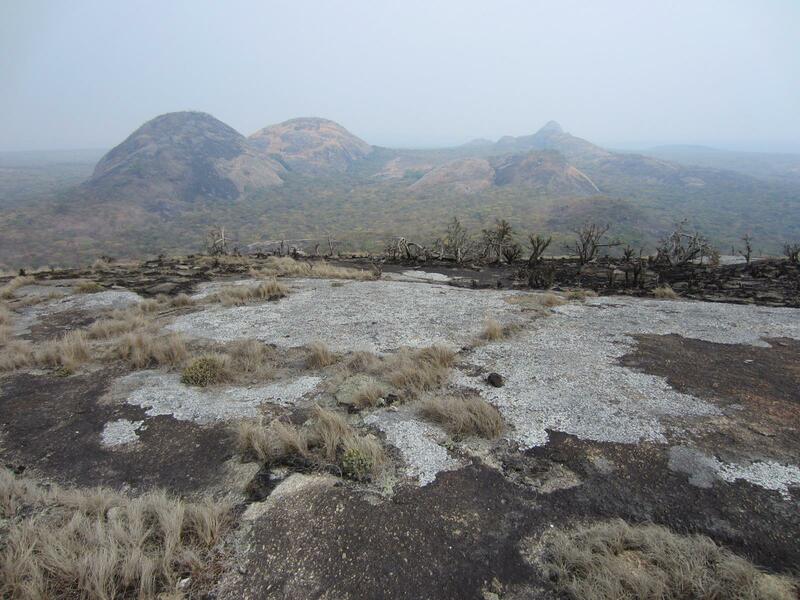 Big granite domes against colourful Miombo woodland. At the Kapishya Hot Spring, on the Mansa River, gallons of clear, sulphur-free water bubble out at a temperature around 39 degrees Celsius. A weir was built below the spring to form a crystal clear shallow bathing pool, surrounded by lush trees. It is challenging and exciting to traverse the Luena Flats between Lukulu and Limulungu where you will find little in the way of roads, but many options to make progress in your 4WD vehicle. 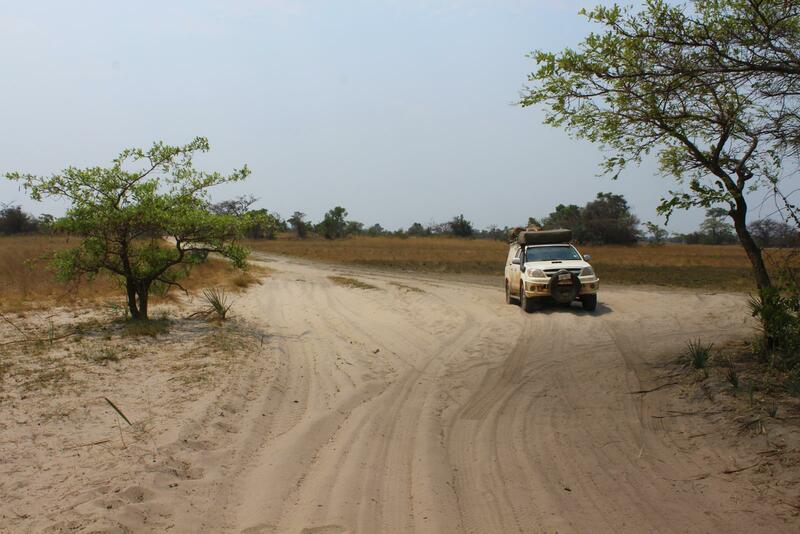 It is impassable during the wet season and during the dry season road conditions vary between multiple track options of deep sand and long grass hiding hardened, rough mud. The area is totally flooded each year by the Luena River. 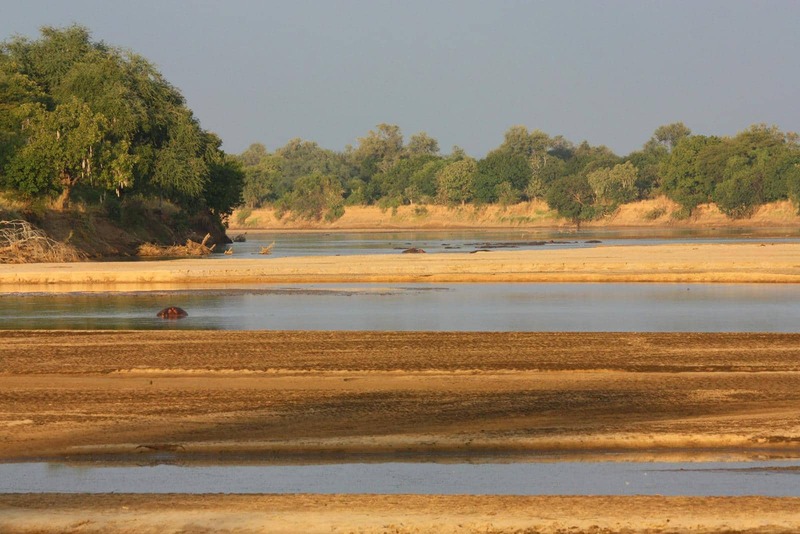 The water overflows into the Ndandu channel which is the widest tributary to the Barotse Floodplain. Friendly villagers on the Luena Flats. Deep sand on the Luena Flats. In western Zambia you will be astounded to see long stretches of unspoilt African forest. Even though harvesting seems to be mostly well-managed, now is the best time to go if you still want to see pristine African hardwood forest. 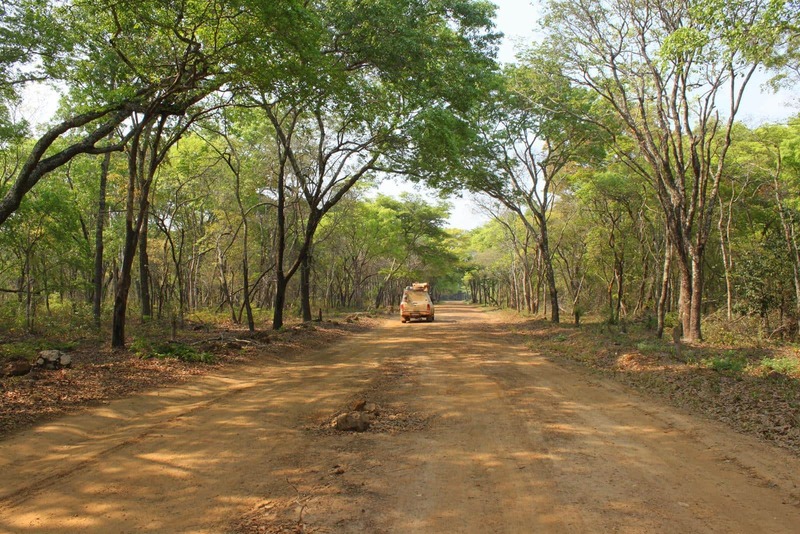 There are a large number of proclaimed and protected forests throughout the whole region west of Kafue National Park. It is incredible to experience a bit of what is left of unblemished Africa. 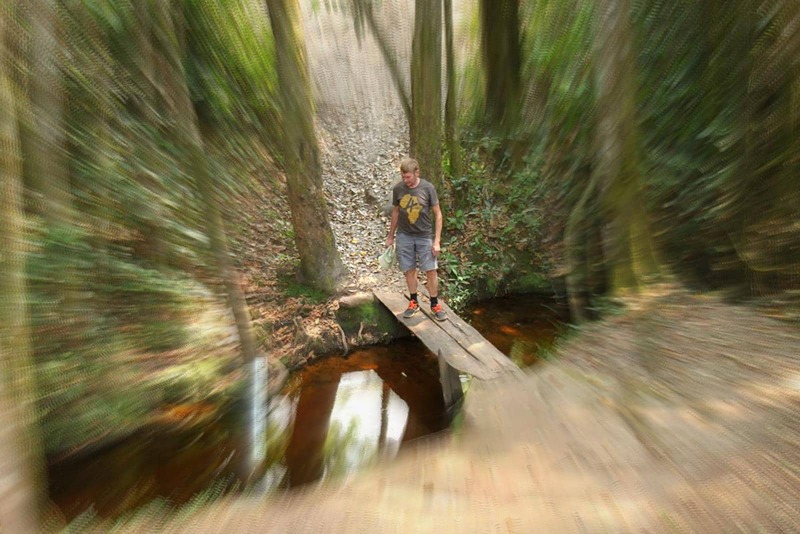 Passing through pristine African forest. 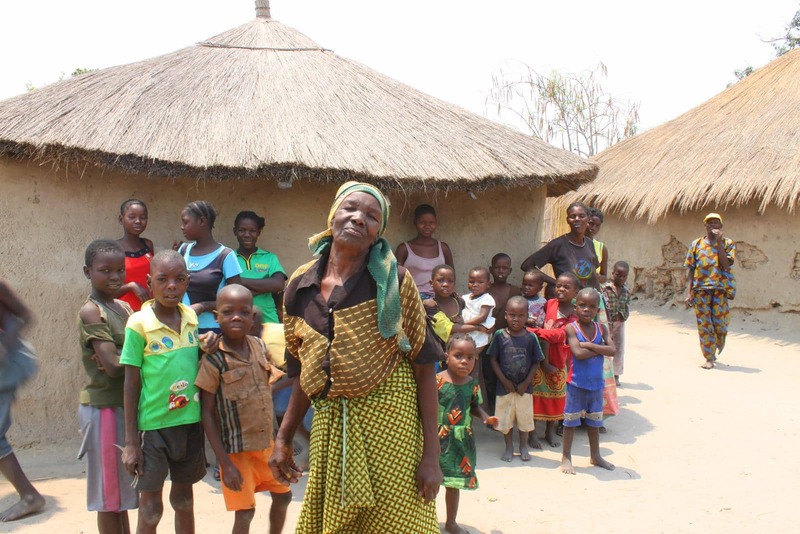 Go to the Zambia Tourism page to find out more or read about our visit to Zambia in 2015.